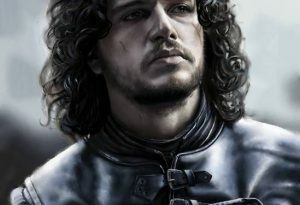 Teoman Mete Cakici is an art lecturer from Turkey who paints realistic portraits of actors and famous people. He is currently teaching at Mustafa Kemal University, in the Graphic Design Department. 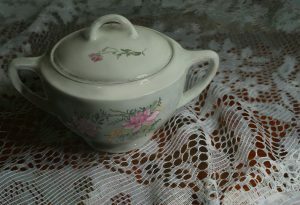 He comes from a traditional art background and specialised in hyperrealism. 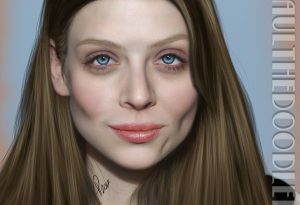 How to paint a Realistic Portrait of Amber Benson in ArtRage! Paul Hinch-Worman (Paulthedoodlebug) is a portrait painter who specialises in enchanting realistic portraits with a touch of the lifelike about them. 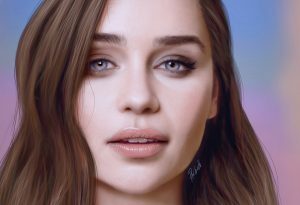 In this tutorial, he explains in detail how to create a photorealistic portrait. I have cobbled together here my own techniques from the immense wealth of ideas and tips out in the lands of the Internet.